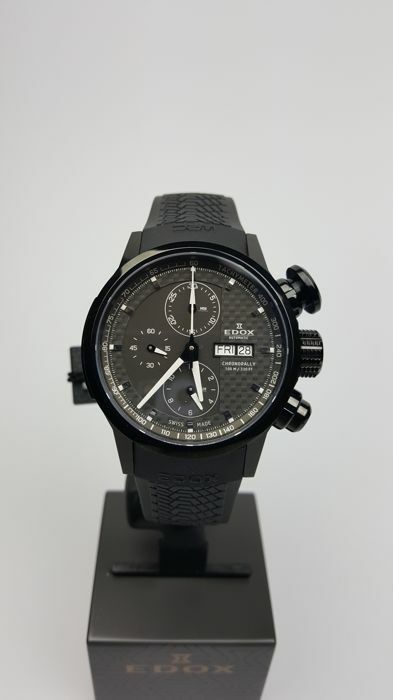 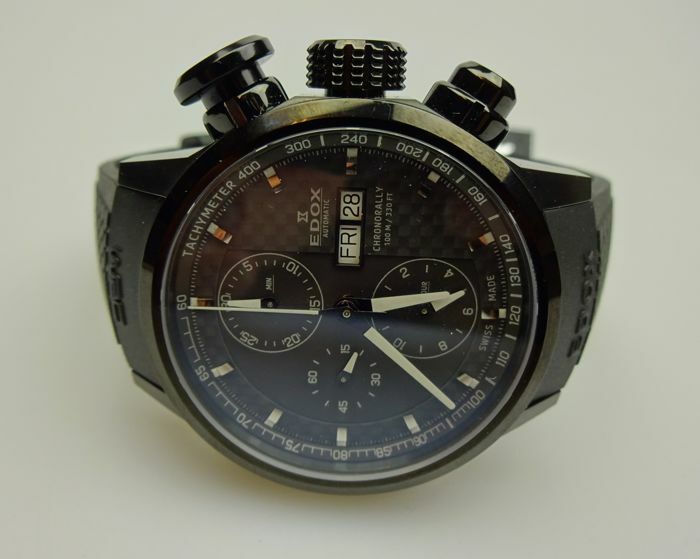 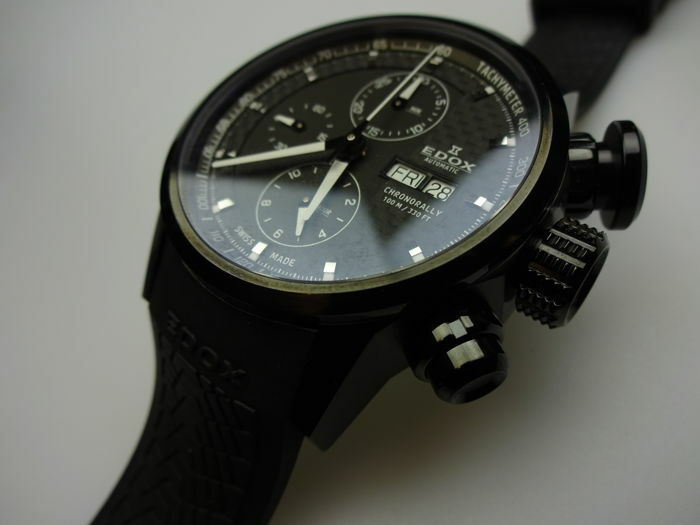 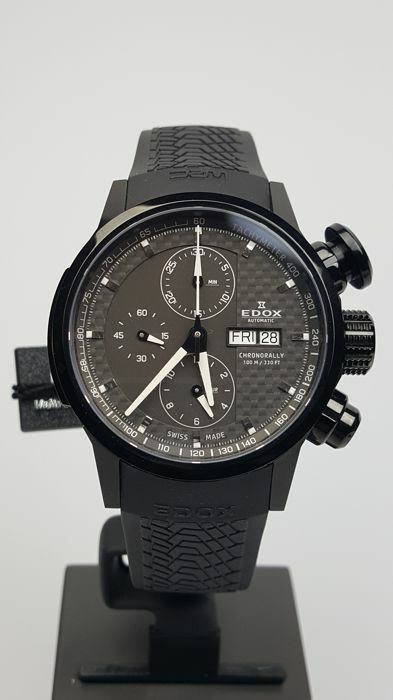 Edox Chronorally WRC Men's watch, New Old Stock. 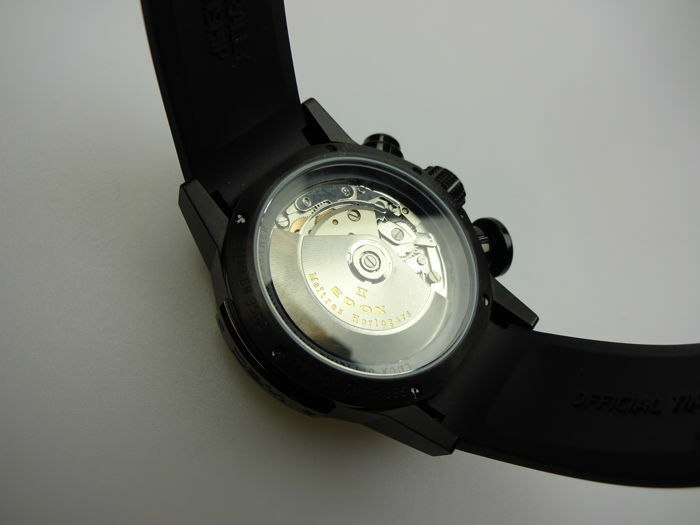 The case is made in steel. 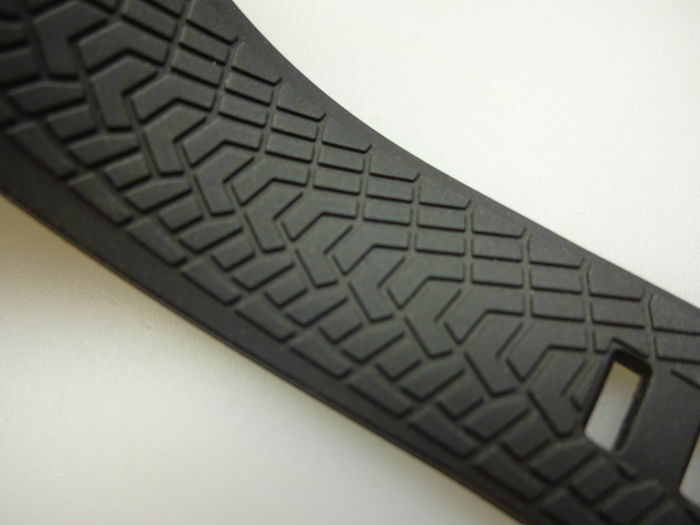 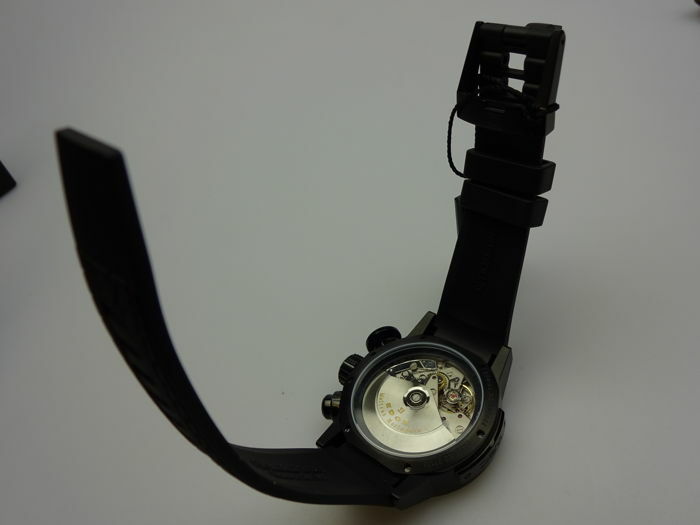 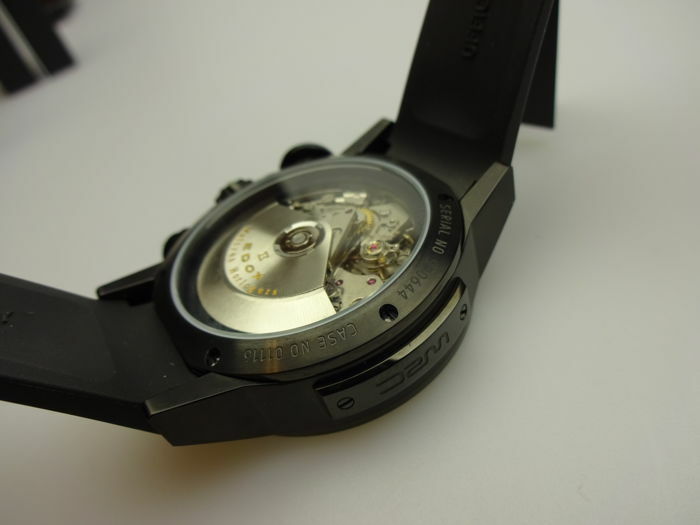 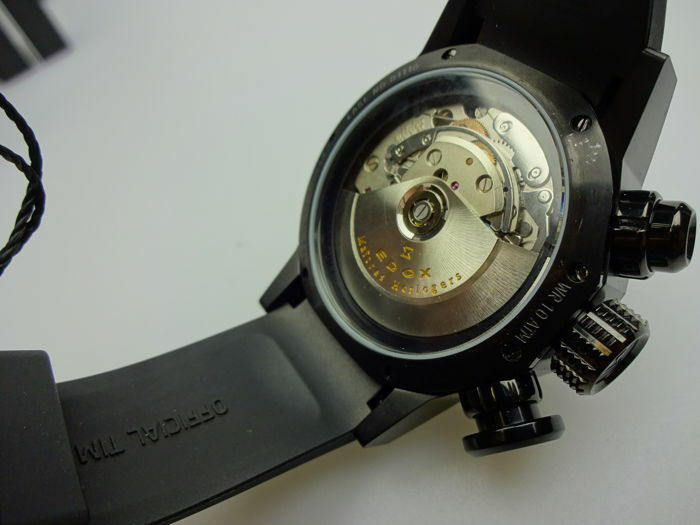 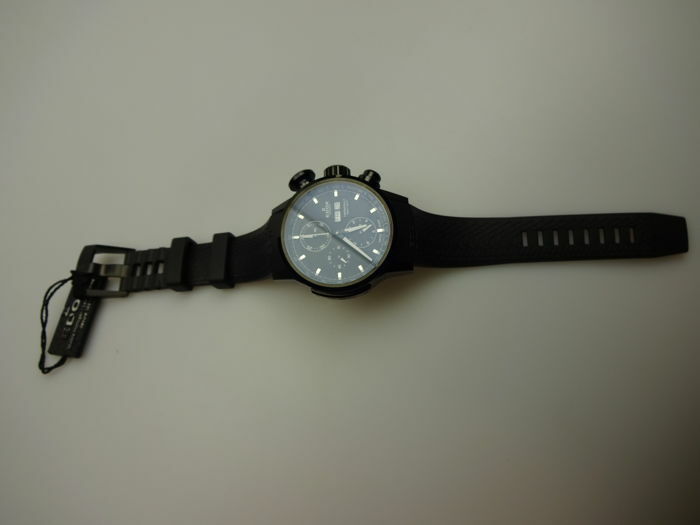 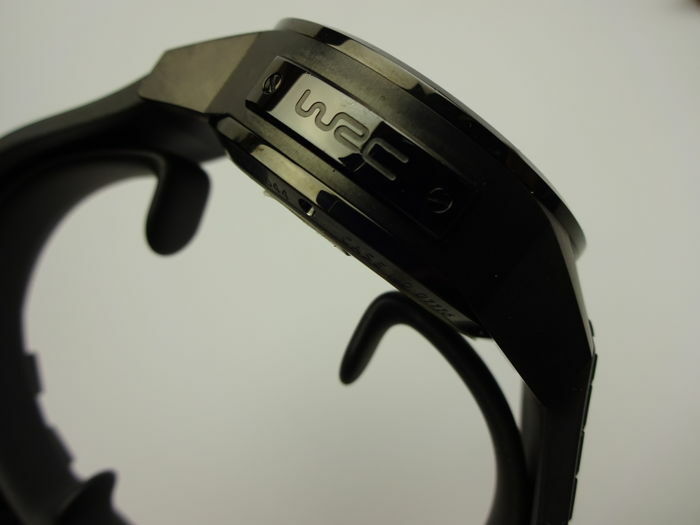 suited for wrists of up to 21.5 cm. 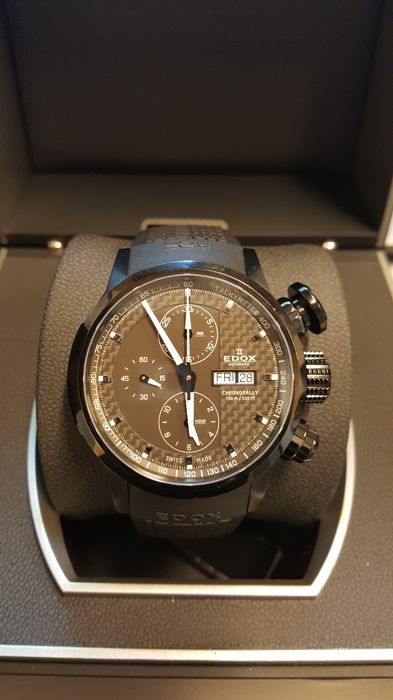 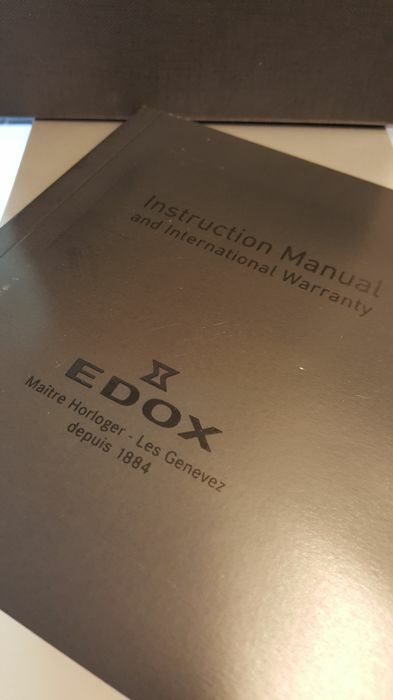 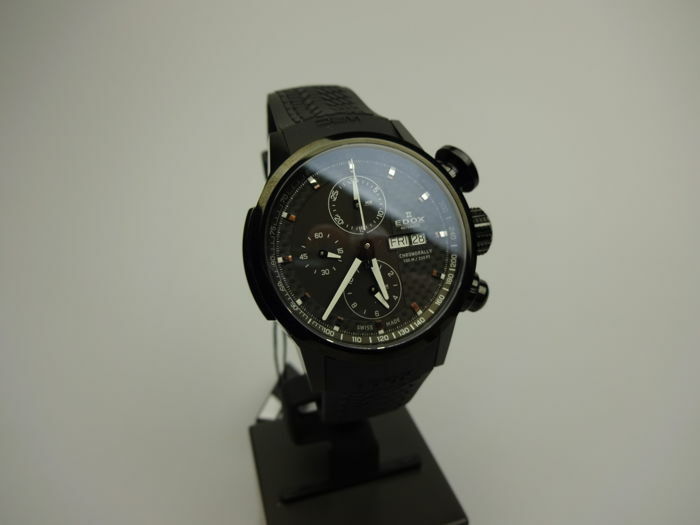 This Edox comes with the original box, as shown, complete with user manual and warranty certificate. 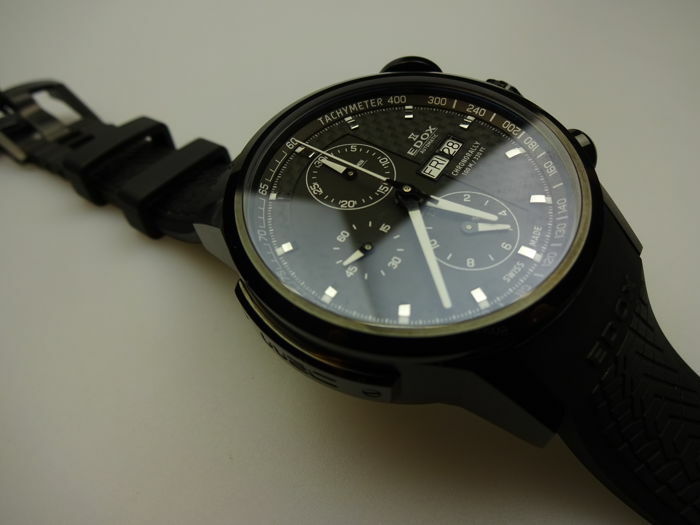 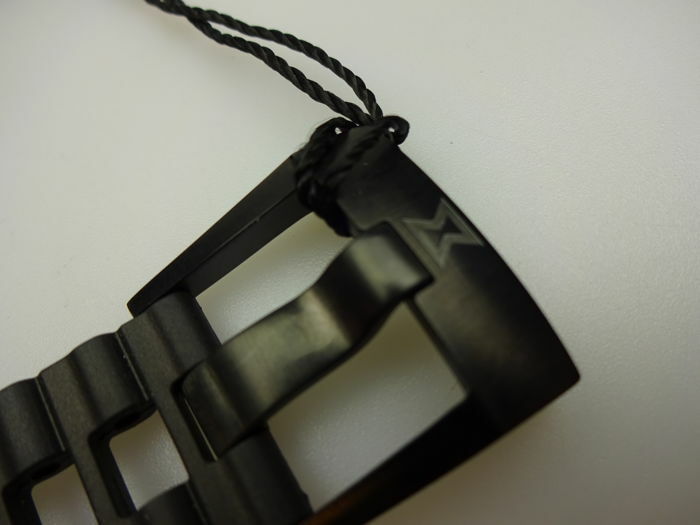 The watch will be packaged with care and shipped by registered post. 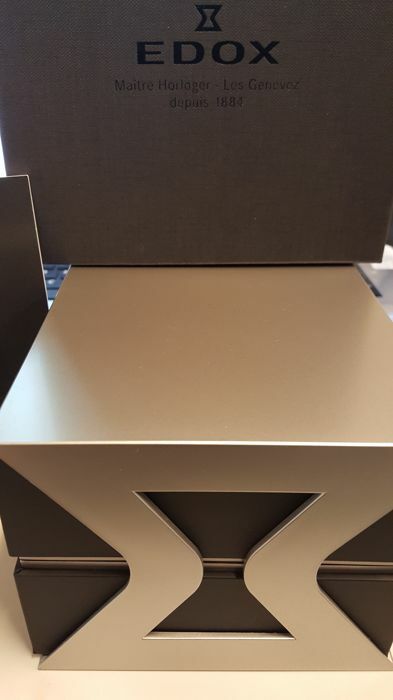 You'll receive a tracking code so you can trace the package online.